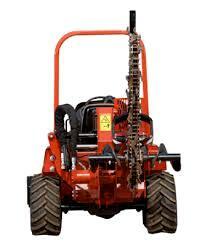 DIESEL TANK CAPACITY IS 13 GAL. 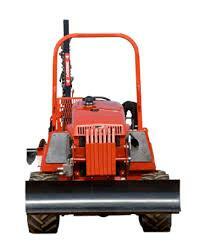 MAX TRENCHING DEPTH IS 53"
OPERATING WEIGHT IS 5375 LBS. 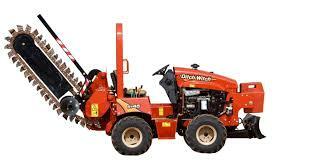 * Please call us with any questions about our ditch witch rt45a trencher rentals in Dallas TX and surrounding cities in the DFW Metro Area.